Categories: Bones and Joints, Elderly’s Health, Men’s Health, Women’s Health. 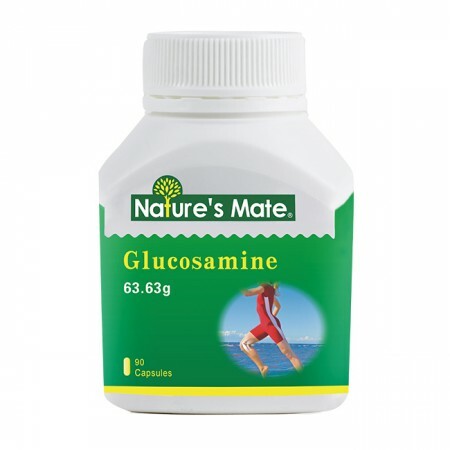 Glucosamine is a kind of amino sugar in human body. 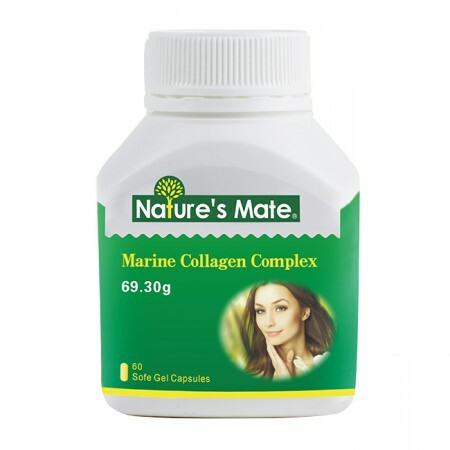 As one of the most important nutrition to build chondrocytes, it widely exists in cartilages and connective tissues in the form of Mucopolysaccharides. Normally, glucosamine is compounded in human body. However, along with the increased age, the compounding speed does not match the decomposition. 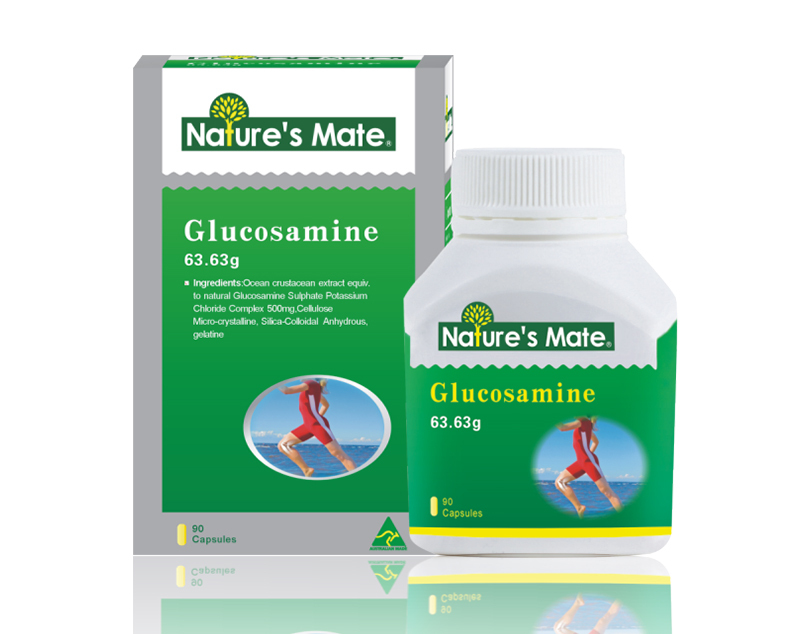 As a result, the body and joints will be short of glucosamine, and the metabolism of joint cells will be disturbed. 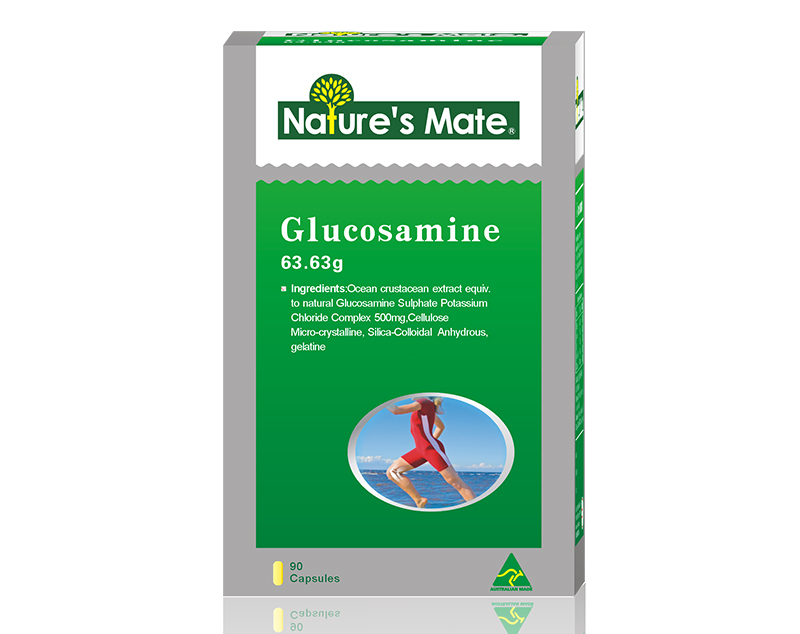 Nature’s Mate Glucosamine Capsule contains a kind of amino sugar (500 mg natural glucosamine) refined from crude shellfish in pollution-free ocean, which decomposes into amino acid and converts into chondroitin, the essential element to build chondrocytes. 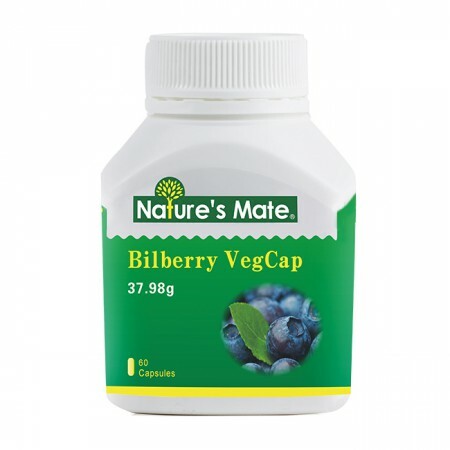 It promotes the producing of proteoglycan and chondrogen and supplies joint synovial fluid so as to prevent the degeneration of cartilages and joints and to repair the cartilage tissues in injured joints. 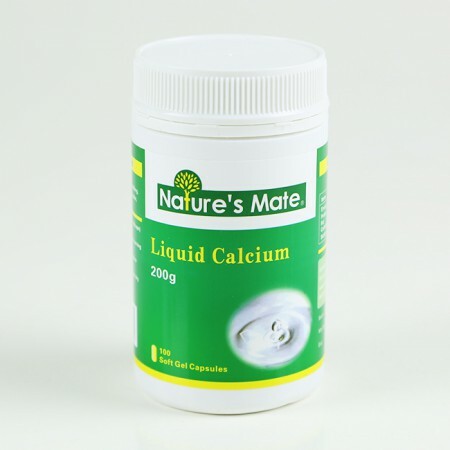 It not only accelerates recovery of acute joint injury, such as sprained ankle and finger, but also alleviates inflammation and pains of joints and muscles. Accelerate the recovery of degenerative arthritis, rheumatoid arthritis, hyperostosis, meniscus injury, and neck, shoulder, and waist strains. Individuals who have difficulty in switching between stand and squat motions and patients suffering from joint pains and sciatica. The product is extracted from shellfish. Do not use in pregnant women and people with allergies to shellfish or crustacean. One use per day for adult; 1-3 softgel(s) per use; after meal.